Here is what you need to know about the new Dota Auto Chess game that’s quickly gaining popularity. Well first off, it’s neither chess or Dota 2. The characters in the game originate from Dota 2, but Dota Auto Chess is actually a custom map by Drodo studio. The game has over 6 million players and soon to be released, worldwide, on mobile. 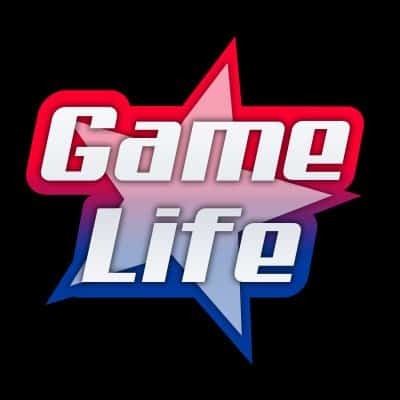 The game is very different than Dota 2 as no consistent skill is required. In simple terms, your goal is to create the best strategic army by utilizing a variety of different methods. The core of the game sets eight players in fast-paced mini-tournament battles. 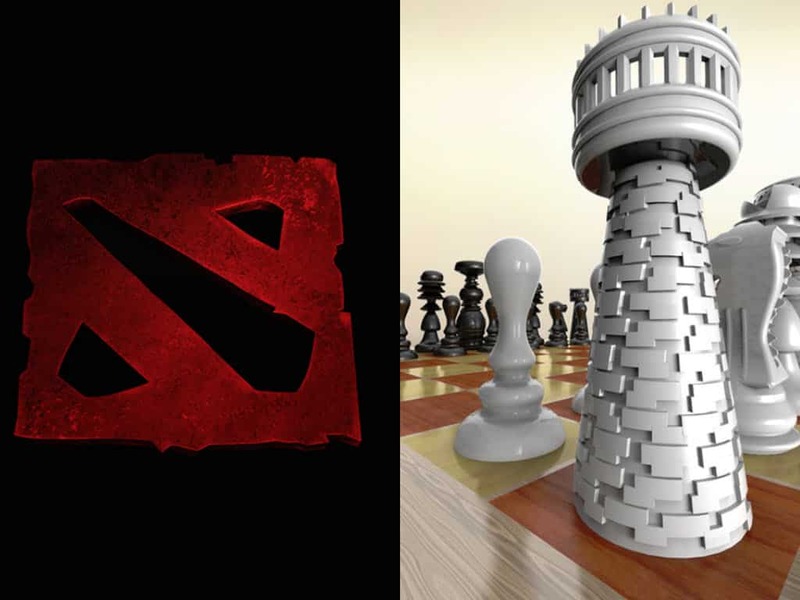 Players will fight on an 8×8 field, mimicking a chessboard, using familiar Dota heroes as game pieces, with way less twitch-heavy gameplay and more strategy. Players pieces fight automatically, determining victory is a combination of what you place and where you place your pieces. Dota Auto Chess is easy to learn, fast to play but very difficult to master. It’s safe to call it a mindfreak type of game addiction. With 8 players per game, your main goal is to finish in the top 3. The top 3 players earn candy which can be exchanged for cosmetics. The strange part of the game comes with Candy allocation. A first place finisher does not guarantee he will be awarded more Candy then the second or third place finisher. Candy allocation is RNG, as any of the top 3 players can possibly earn a maximum of up to 10 candies. Every player buys one RNG unit, from a selection of five. Players have a population cap so you are capped of how many pieces can be played on the board. Players can buy any units if they have the gold and space, but need to be strategic and focus on synergy between units. Choosing units of the same race and class together have incredible effects and can be the difference between winning and losing. For example, a chessboard filled with mages will cause the enemies magic resistance to drop, meaning your spells will be much more effective towards them. On the other hand, Assasins are amazing for hard hits and crits. Knights get to tank, Mechs regen health faster, while Hunters are big damage dealers. You need to make the best out of your combinations. Dota Auto Chess is all about strategic thinking, with the main goal to drop a player energy to %0, hence eliminating them from the game. As the game moves forward, you can buy and sell units to make your units stronger. For example, 2 level one units create a level 2 unit. Likewise 3 level 2 units form up and create a level 3 unit. The newly formed units will take the previous unit’s place. There is a catch as you can’t buy units whenever you want. After every round, there will be a selection of five units you can buy and are randomly generated. For example, you want to make your tinker level 3 but you have two level 2 tinkers on the board, you need to wait for the 3rd level 3 tinker to generate and sometimes that may never occur in your current game. Holding gold is the key to success, as one can re-roll the units to try and choose again. Dota Auto Chess has a very simple trading system. You buy pieces and sell pieces according to your needs. At then end of each round players earn base gold, 1-4 for the first 4 round and 5 gold for every round survived onward. Also, winning a fight against another player will award you 1 extra gold. Players can achieve win streaks which can give you 1 to 3 extra gold. Finally Gold is capped at 50. Some players might get the best stack of units during the early parts of a game, but after some time may not be able to buy the units they want because they lack gold. It’s all about being strategic and taking things slow. For example, you may notice a player losing back to back rounds, only to find out they might be doing it to earn more gold, making their pieces rank higher for the later stages. There are many instances where a player at the bottom early on recovers to win a game. The most important element in the game is synergy. Players need to choose a path at the beginning of every game. A path can change during a match but generally sticks with you until the end. A player must try to create the best combos in order to win fights. Because you fight a new player every round, everyone will have different synergy combos. There are two types of synergies, Class Synergy and Species Synergy. – Once Dota 2 is installed, in the main part of the Dota 2 interface, click on the top tab called Arcade. Search for Auto Chess and hit the Install button. Drodo Studio has an official twitch channel where they have started to broadcast tournaments. If you want to learn, you can watch the recorded tournaments browsing their official Twitch channel.